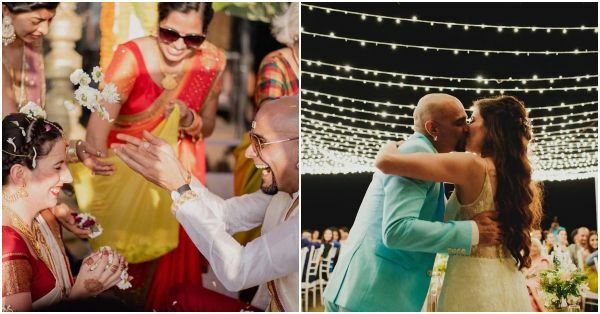 Raghu Ram Shared The Trailer Of His Beach Wedding & He's Nothing Like The Roadies Judge In It! The video clearly shows all the fun and madness that the couple and the guests witnessed during the three-day soiree. The video also shows MTV fame Rannvijay Singh dancing like crazy. 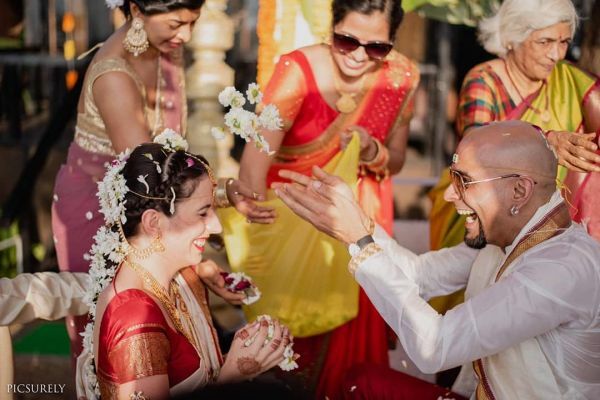 Raghu and Natalie dated for two years before they got engaged in August 2018 in Toronto. Both, the engagement and the wedding were intimate affairs with only family and close friends in attendance. The couple first met in 2016 while shooting for the music video Ankhon Hi Ankhon Mein. Natalie is an Italian-Canadian singer. 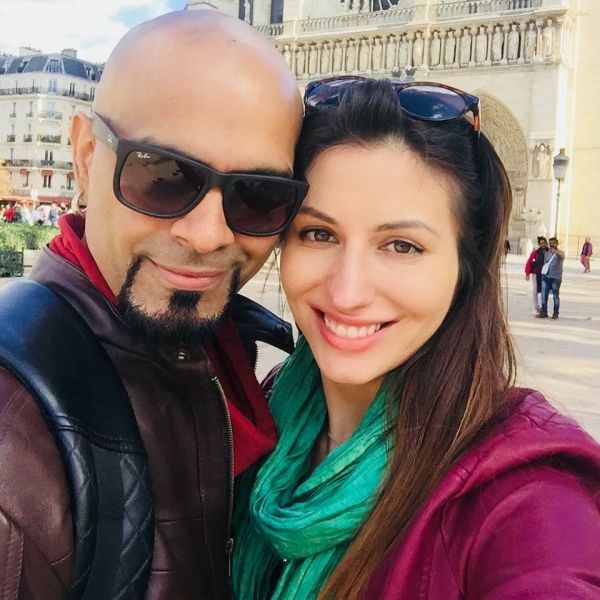 Raghu was earlier married to actor Sugandha Garg. They separated in 2016 and got officially divorced in 2018. 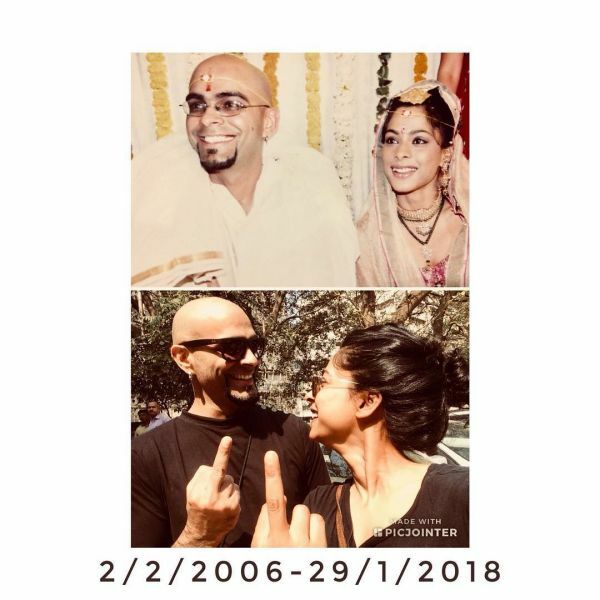 He shared a picture with Sugadha on Insta announcing the divorce with some unusually cool captions and the social media was all praises for the couple. Natalie, on the other hand, dated actor Eijaz Khan for four years before she found her soulmate in Raghu.